Our team is made up of specialists who are all results-driven, experienced and passionate about construction. Our marketing experts can deliver value to your bottom line by working with you as a trusted interdisciplinary team that speaks your language. A CIM-qualified marketer, Sarah is the hands-on founder and managing director of CME. 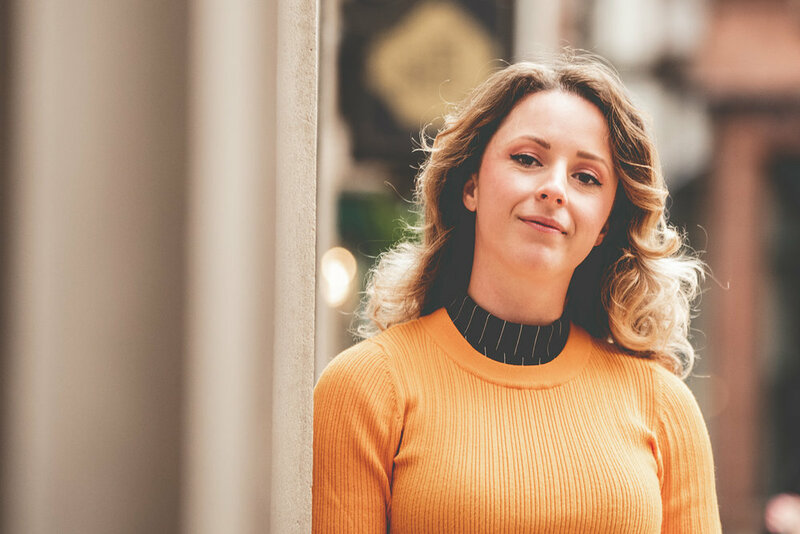 Dedicated to helping clients achieve their commercial goals with intelligent strategy development and creative campaigns, Sarah combines personal involvement with planning, monitoring and measuring campaigns with business development and leading the business. A marketing professional with extensive experience of strategic planning, client journey mapping and campaign delivery, Eleanor combines day-to-day client management with research and analysis skills to inform strategy development and aid monitoring and measurement of online and offline campaigns. With more than 20 years’ experience in PR strategy and delivery, Colette is a construction sector specialist with technical knowledge across building design, contracting, materials and M&E services. Her role includes copywriting for PR campaigns, online content and all areas of marketing collateral. 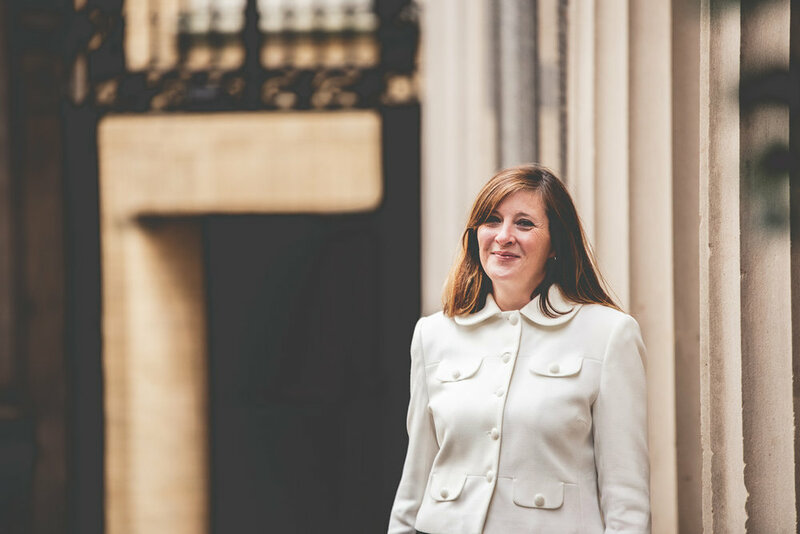 A business studies graduate with more than 15 years’ PR experience in the construction, property and professional services sectors, Emily’s skills include copywriting for media relations campaigns, online content and awards submissions. She also has a proven track record in delivering public consultation and community engagement campaigns. An experienced copywriter with a proven track record of writing for construction and plant hire clients, Jen drafts tailored copy to meet clients’ briefs and business goals, including tender submissions, web copy, case studies, brochures, awards submissions, press releases and social media content.